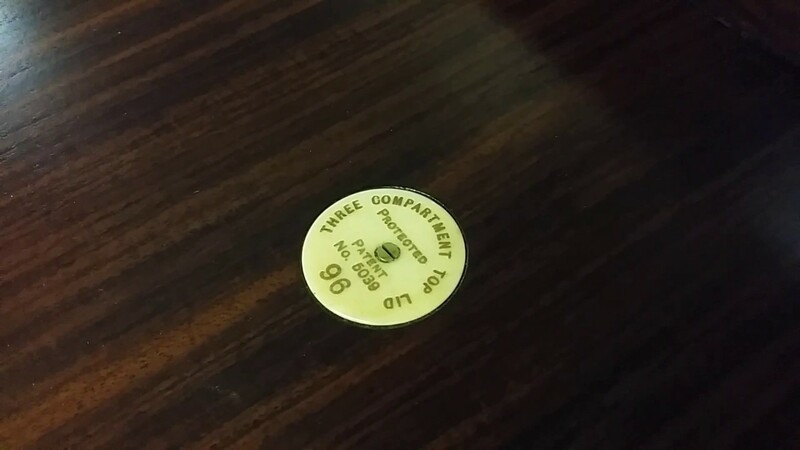 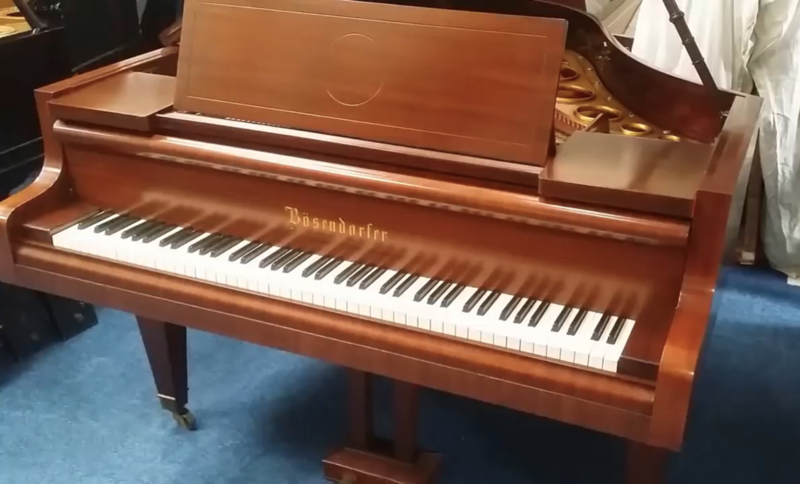 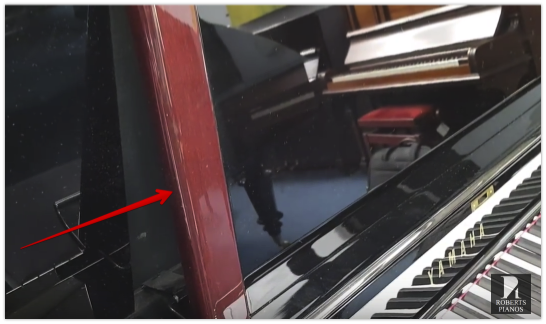 1934 Bluthner style 4 (5ft grand piano) WITH OR WITHOUT SILENT MECHANISM? 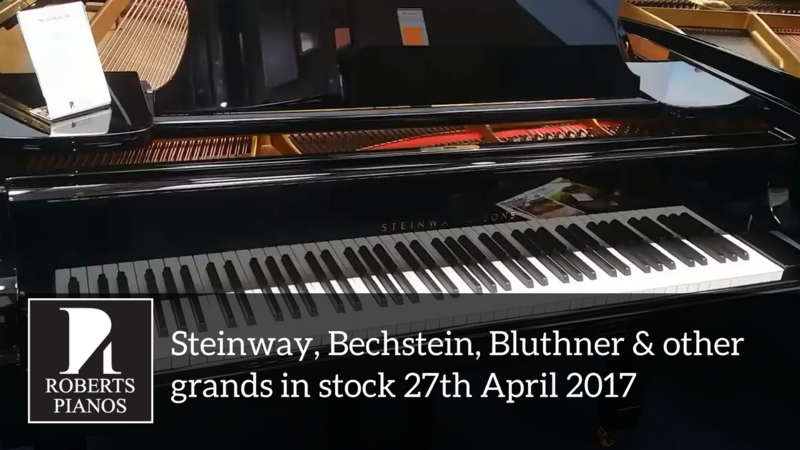 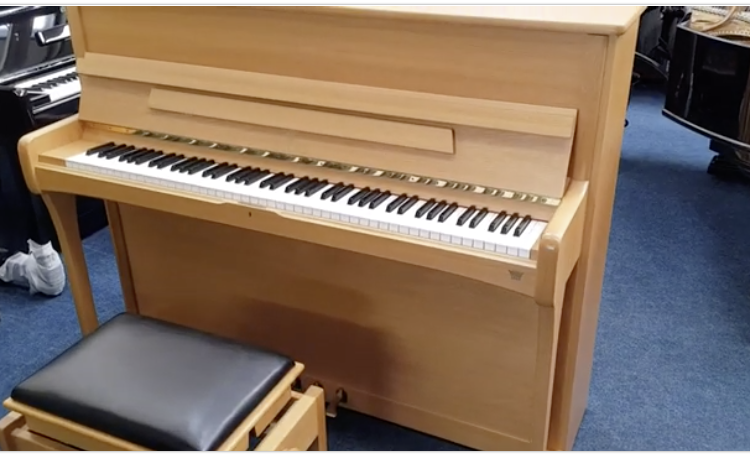 A view of some of our grand pianos in stock 27th April 2017. 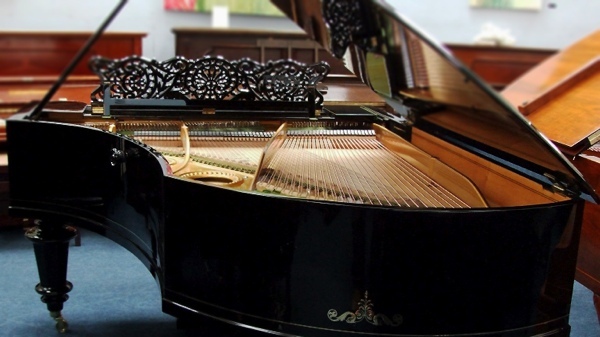 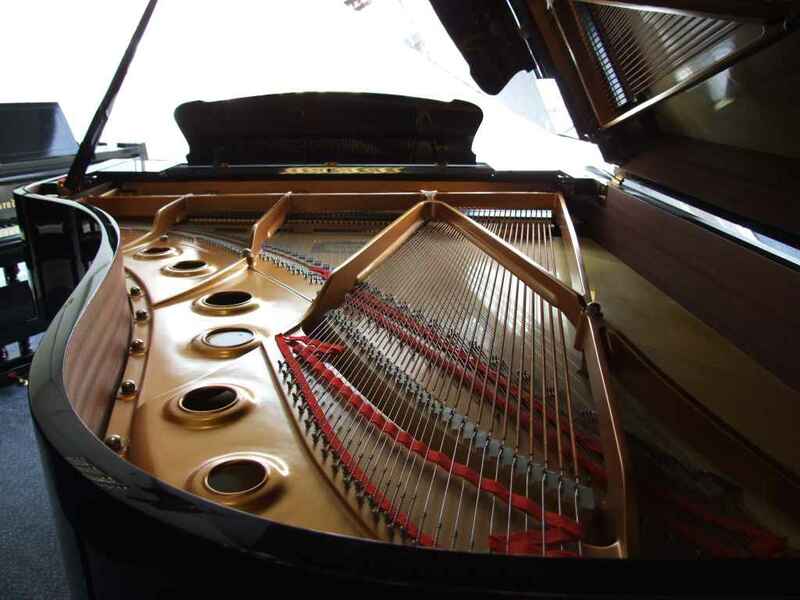 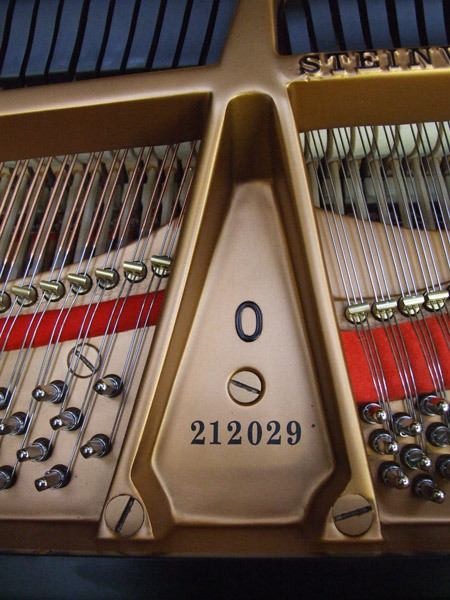 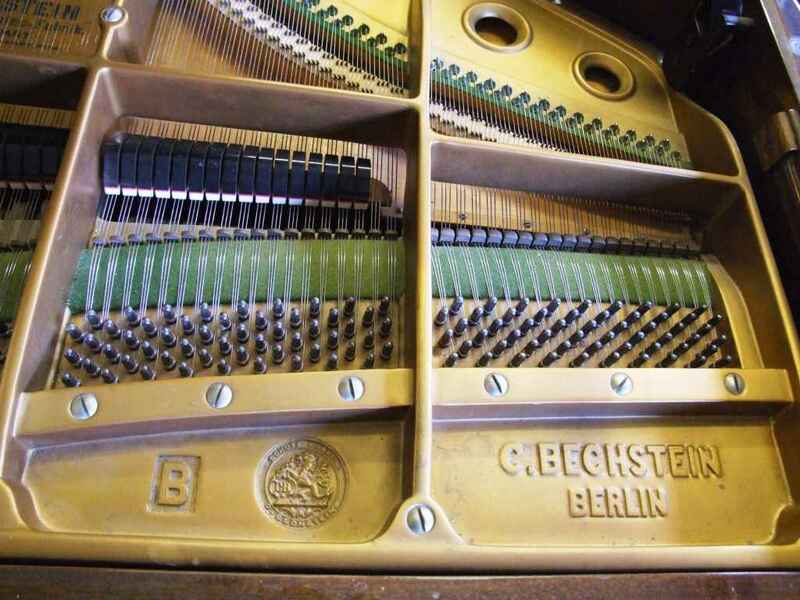 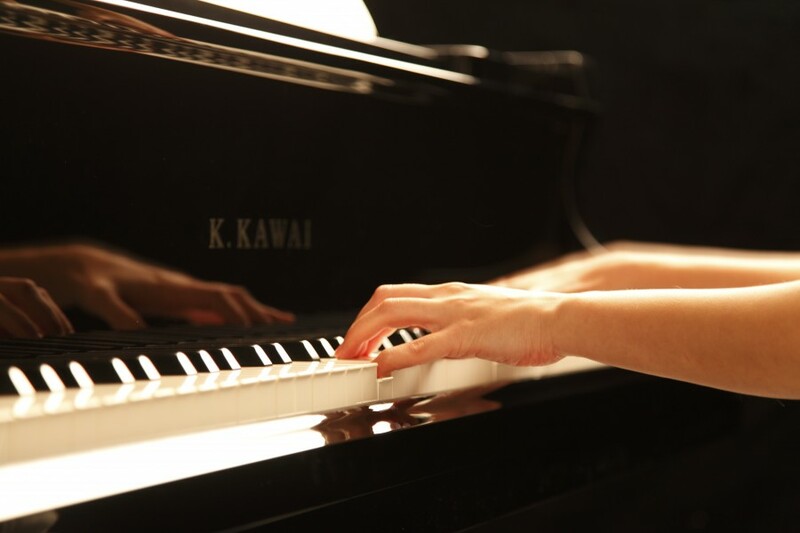 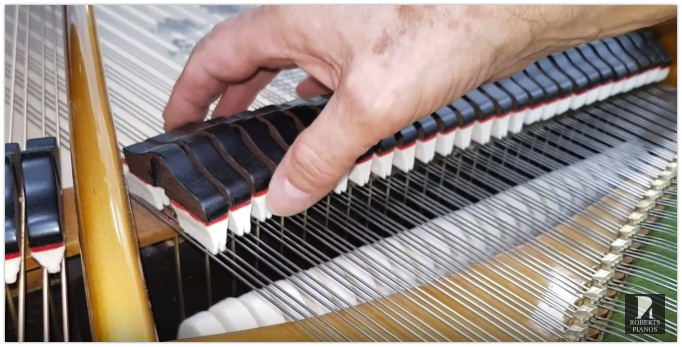 Including: Steinway, Bluthner, Bechstein, Yamaha, Feurich grand pianos. 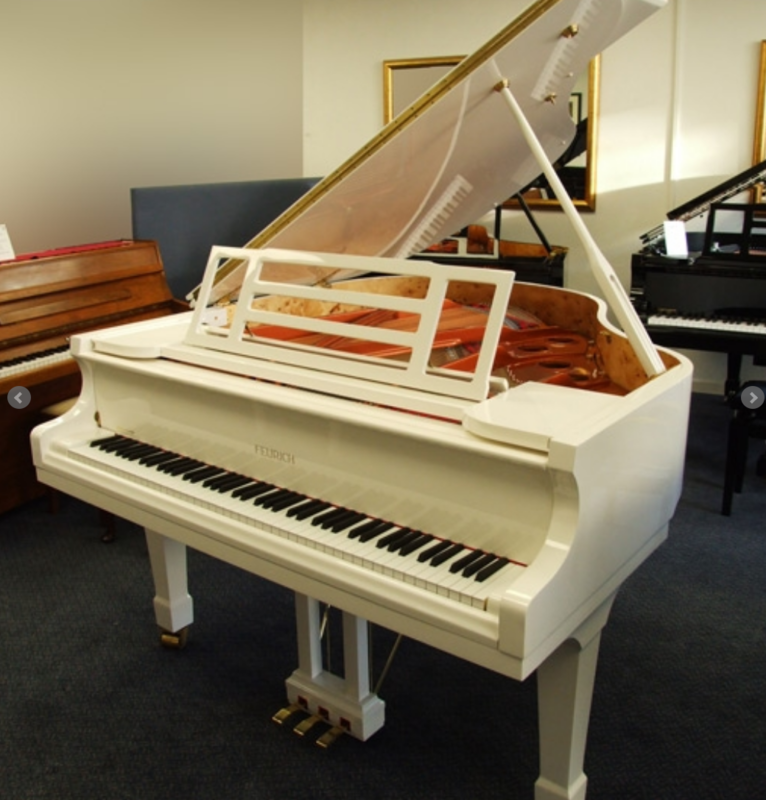 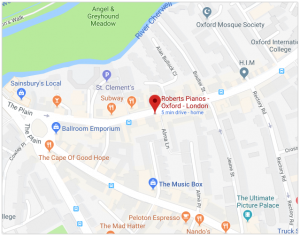 Click here to see our current stock!